Travelodge Canada has launched a new promotion at Travelodge by Wyndham and Thriftlodge hotels, just in time for spring travel. Guests can save up to 20% off their stays for getaways across Canada until April 26, 2019. Travellers will receive 10% off best available rates for one-night stays, or 20% off best available rates for stays of two or more consecutive nights, at participating hotels. Whether travelling for a ski-trip, a weekend get-away to the city, or to visit family and friends, guests can take advantage of reduced rates with this valuable offer. 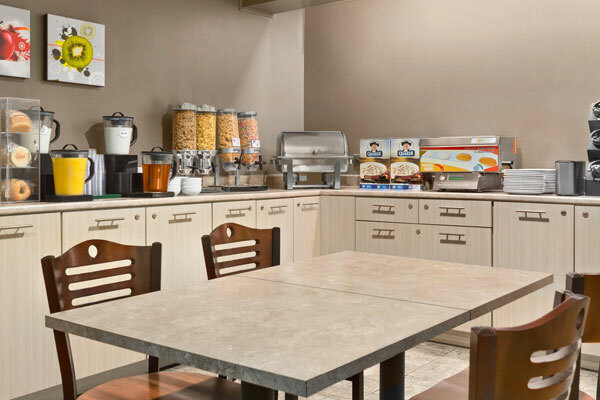 Travelodge by Wyndham guests enjoy comfortable accommodation, friendly service, indoor pools (at many locations), free WiFi, and free breakfast or the convenience of an on-site restaurant. Choose from over 100 locations across Canada from Vancouver Island to Nova Scotia. Go to www.travelodge.ca for more.